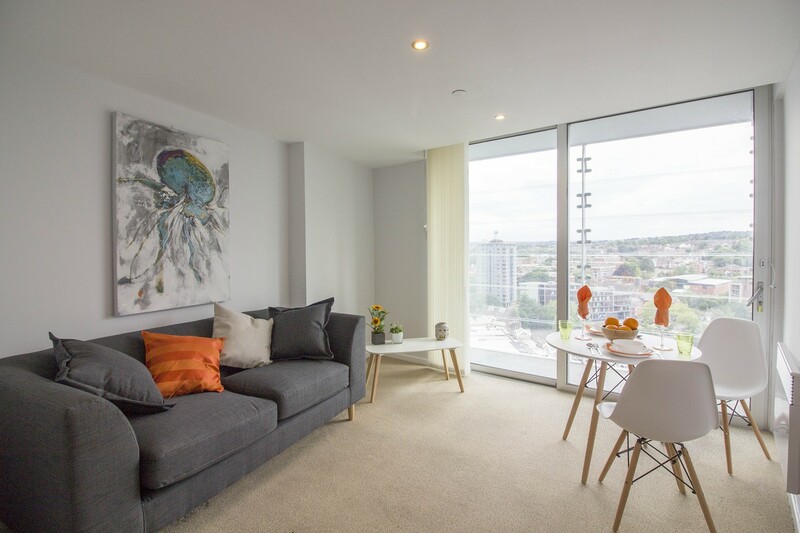 Stylish open plan apartment available in the exclusive Velocity Tower development located in the heart of Sheffield city centre. 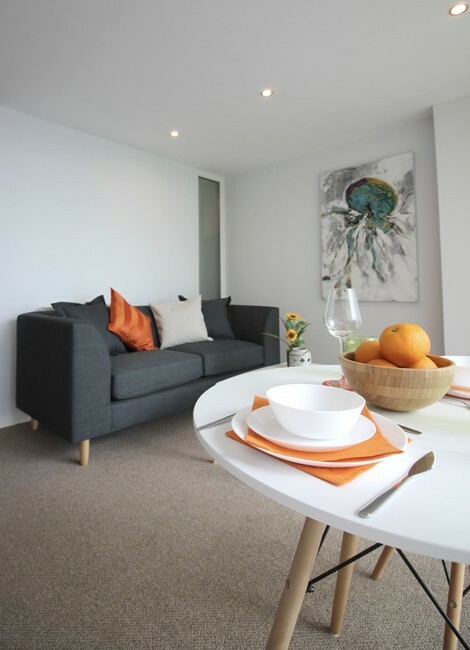 Benefiting from being within a short walking distance from the main central shopping and dining area, Universities, bus and train station's. 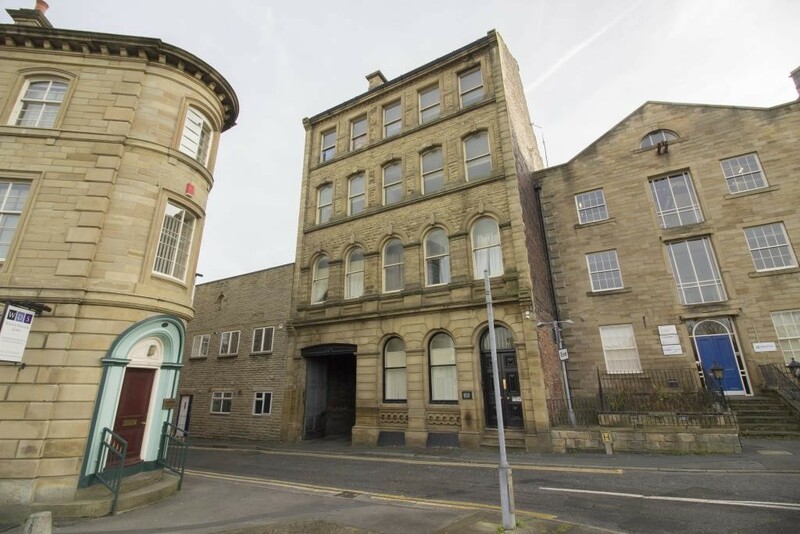 Modern one bedroom apartments Ideally located close to all amenities Dewsbury has to offer, including the train station connecting Leeds & Manchester which is located 50ms away making them great for commuters. The Lettings Room provide a friendly, reliable and professional lettings and management service throughout Sheffield and Barnsley. 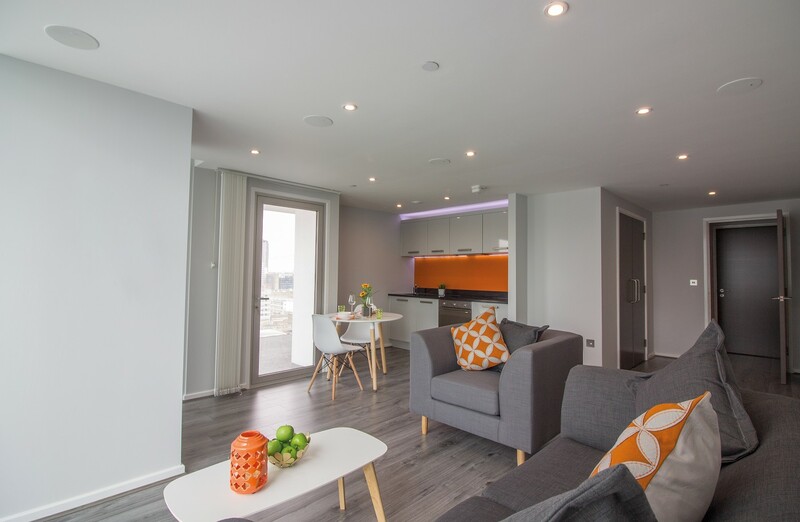 Our team of highly experienced lettings and management professionals are well versed in all aspects of property management, whilst our one stop shop approach make us an easy and convenient choice for landlords and tenants. Call 0114 345 1005 in Sheffield or 01226 387 836 in Barnsley and discuss your options with a member of our friendly team today, or click here to send us an email. helping to offer excellence in all areas - reputable landlords, sound properties and trustworthy tenants. We can give you an insight into the renting process. At The lettings room, we make the process of letting your property as simple and enjoyable as possible. Our team can advise you on every aspect of your property. 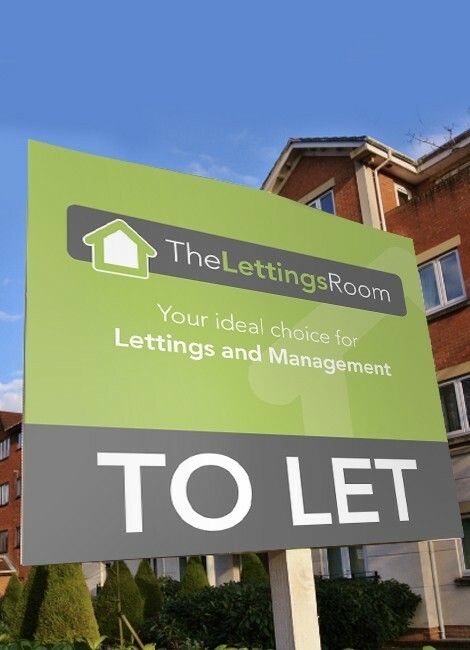 At the Lettings Room, our ethos is to provide a second to none service for a highly competitive price so whether you’re a seasoned landlord, planning to let out a property for the first time or looking to rent, get in touch with us and make sure you have a quick, convenient and stress free rental experience.